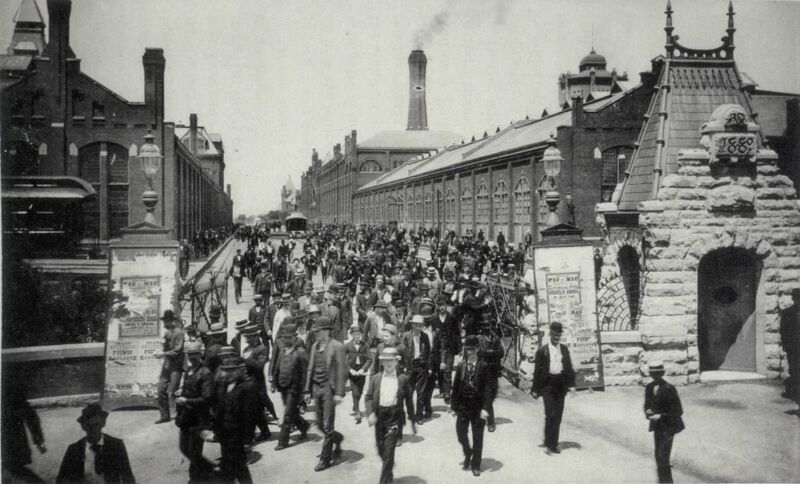 More about the factory complex from the Pullman State Historic Site. 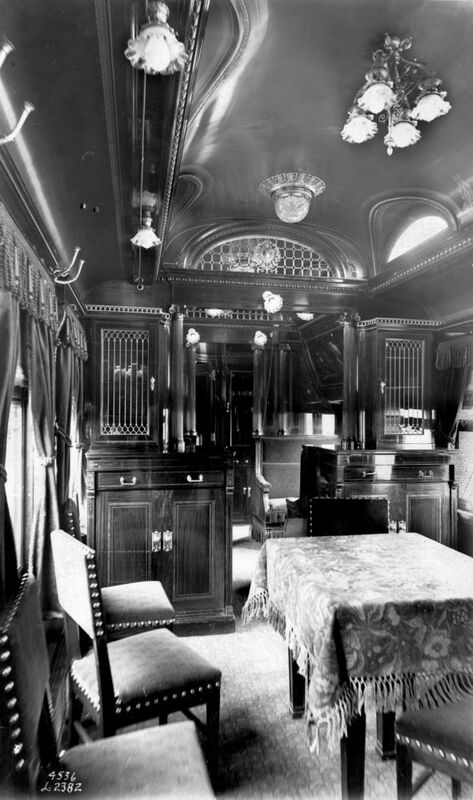 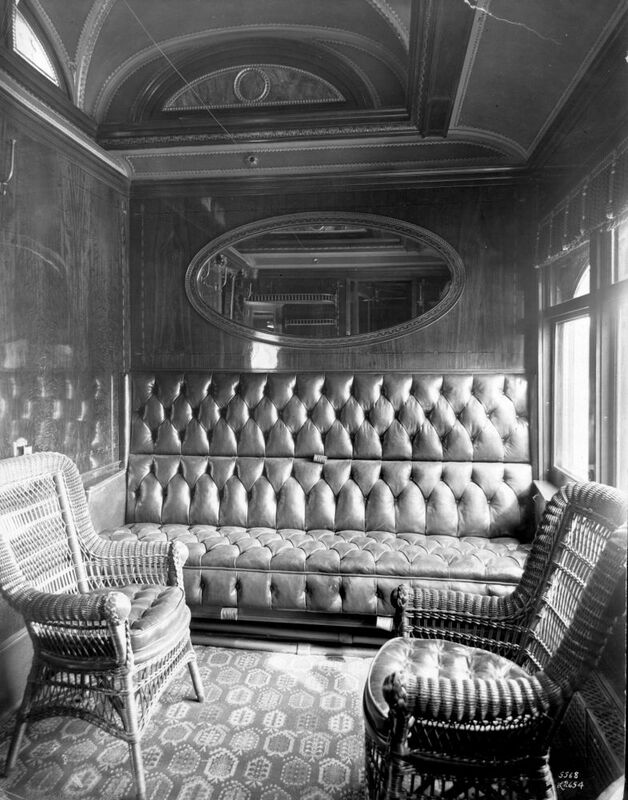 The business archives of the Pullman's Palace Car Company and Pullman Company (2,500 cubic feet, 1867-1981) are held at the Newberry Library. 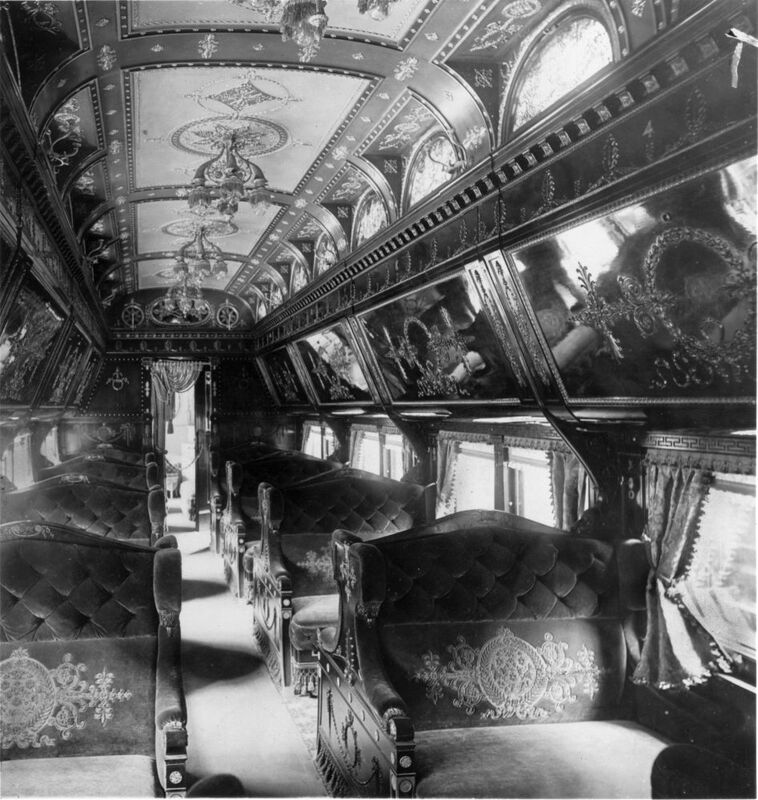 Also see the information for the Pullman Community Area.